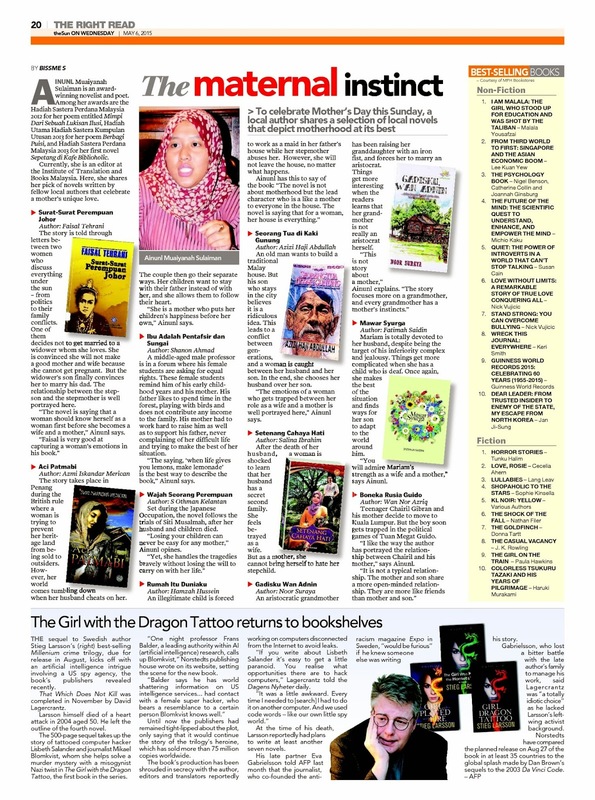 Ainunl Muaiyanah Sulaiman is an award winning novelist and poet. 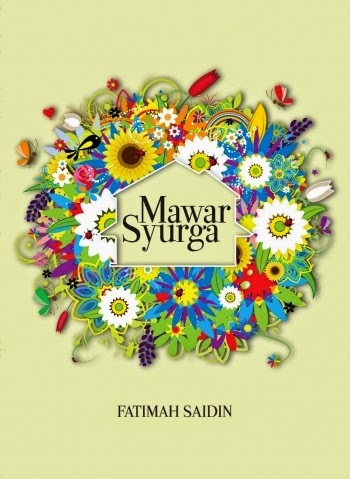 Among her awards are the Hadiah Sastera Perdana Malaysia 2012 for her poem entitled Mimpi Dari Sebuah Lukisan Ilusi, Hadiah Utama Hadiah Sastera Kumpulan Utusan 2013 for her poem Berbagi Puisi, and Hadiah Sastera Perdana Malaysia 2013 for her first novel Sepetang di Kafe Biblioholic.Currently, she is an editor at the Institute of Translation and Books Malaysia. Here, she shares her pick of novels written by fellow local authors that celebrate a mother’s unique love. the stepson and the stepmother is well portrayed here. 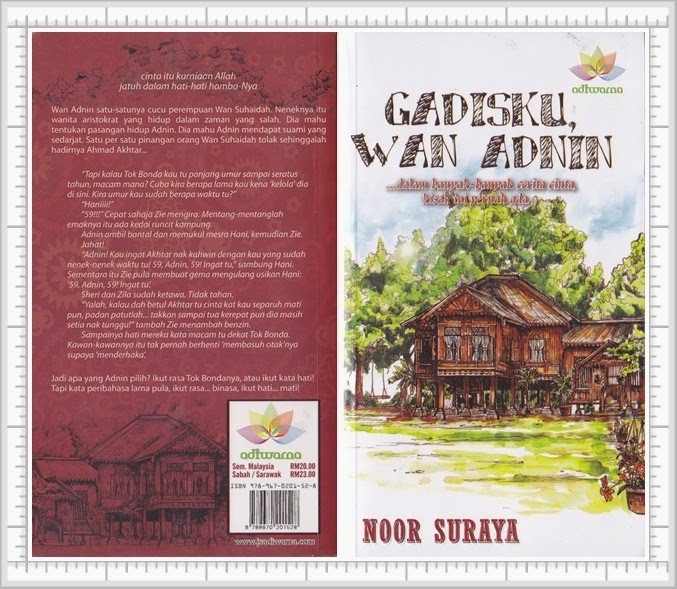 “The novel is saying that a woman should know herself as a woman first before she becomes a wife and a mother,” Ainunl says. 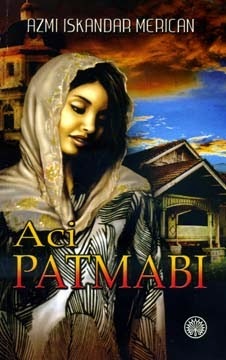 The story takes place in Penang during the British rule where a woman is trying to prevent her heritage land from being sold to outsiders.However,her world comes tumbling down when her husband cheats on her. The couple then go their separate ways. Her children want to stay with their father instead of with her, and she allows them to follow their heart. “She is a mother who puts her children’s happiness before her own,” Ainunl says. A middle-aged male professor is in a forum where his female students are asking for equal rights. These female students remind him of his early childhood years and his mother. His father likes to spend time in the forest, playing with birds and does not contribute any income to the family. His mother had to work hard to raise him as well as to support his father, never complaining of her difficult life and trying to make the best of her situation. “The saying, ‘when life gives you lemons, make lemonade’ is the best way to describe the book,” Ainunl says. 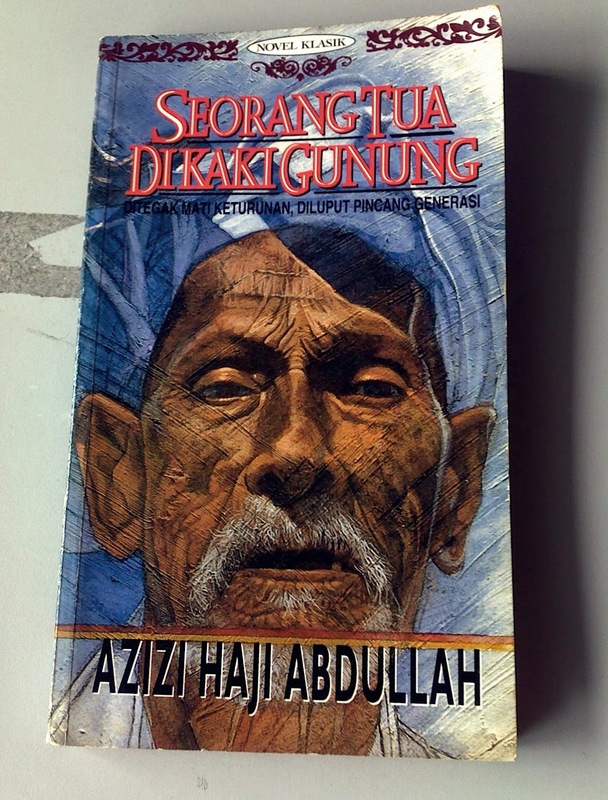 Set during the Japanese Occupation, the novel follows the trials of Siti Musalmah, after her husband and children died. An illegitimate child is forced to work as a maid in her father’s house while her stepmother abuses her. However, she will not leave the house, no matter what happens. between her husband and her son. In the end, she chooses her husband over her son. “The emotions of a woman who gets trapped between her role as a wife and a mother is well portrayed here,” Ainunl says. After the death of her husband, a woman is shocked to learn that her husband has a secret second family. She feels betrayed as a wife. But as a mother, she cannot bring herself to hate her stepchild. An aristocratic grandmother has been raising her granddaughter with an iron fist, and forces her to marry an aristocrat. Things get more interesting when the readers learns that her grandmother is not really an aristocrat herself. “This is not story about a mother,”Ainunl explains. she makes the best of the situation and finds ways for her son to adapt to the world around him. “You will admire Mariam’s strength as a wife and a mother,” says Ainunl. 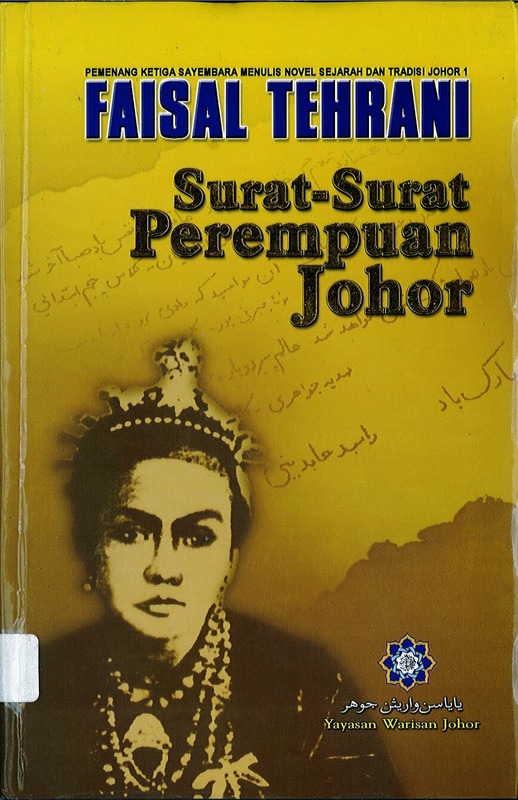 Teenager Chairil Gibran and his mother decide to move to Kuala Lumpur. 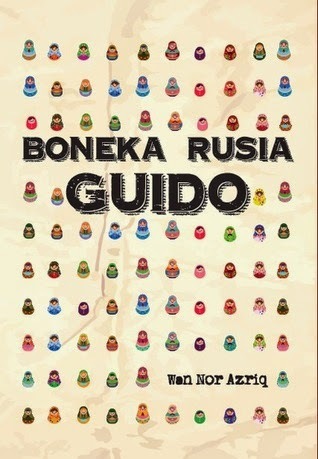 But the boy soon gets trapped in the political games of Tuan Megat Guido. “I like the way the author has portrayed the relationship between Chairil and his mother,” says Ainunl.